When Zhane Mahbeer-Jayme moved from Montreal to Toronto in the beginning of 2018 to study at Seneca College, she was shocked at the cost of rental apartments. She only had two weeks before the start of her Journalism classes to find somewhere to live, and she quickly realized she would have to adjust her expectations. Mahbeer-Jayme eventually settled on a basement apartment in Oshawa. It has one bedroom, a bathroom, a living room, and a kitchen. Her rent is $1,000 a month. But it’s a long commute to the York University campus for he classes. 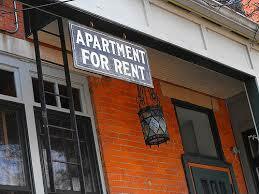 According to a recent report, it is only going to get harder this year for renters to find something affordable. Rentals.ca and Bullpen Research surveyed 16 housing experts and their conclusions spell very bad news for people trying to rent an apartment, condo, or townhouse, especially in the city of Toronto. The panel said the cost of renting is expected to increase by 11% in 2019. It is simply a case of lack of supply and growing demand. A so-called “affordable” one bedroom in Toronto is now about $2,000 a month according to the report. Rent throughout all of Canada is expected to rise by at least 6% to 7%. The report says the vacancy rates in major cities like Toronto and Vancouver are at historic lows. It also found people who do currently rent are reluctant to give up their places, for fear of their own monthly rents increasing. There are a number of reasons for Toronto’s tight rental market. Economists say tougher mortgage qualification rules and rising interest rates have combined to make it more difficult for renters to become homeowners. Increasing immigration also plays a role in pushing rents higher. The federal government has opened Canada’s doors to welcome approximately 420,000 new people. One hundred thousand of them have landed in Toronto. It is the fastest growth due to immigration in all developed countries. This hits students and others looking for affordable rents hardest. Some students may find it cheaper to live in student housing close to their place of study, however prices are also quite expensive. U of T currently rents student dorms for $8,000 to $15,000 a year. BlogTO reported that some students and researchers that come to U of T have to “endure auctions where people actively bid on apartments.” York University’s Keele campus offers domestic students paying full-time tuition lodgings for up to $5,000 a semester. 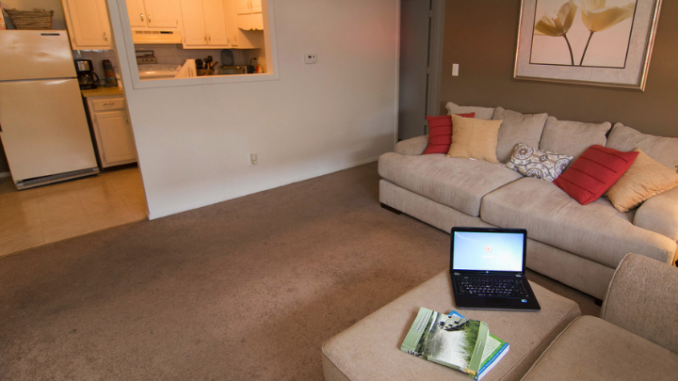 Seneca college offers housing for single renter students for $850 a month on campus, a huge step down when compared to its university counterparts. All of these exclude the additional costs students have to pay for basic necessities, and books for their programs all while working part-time minimum wage jobs.